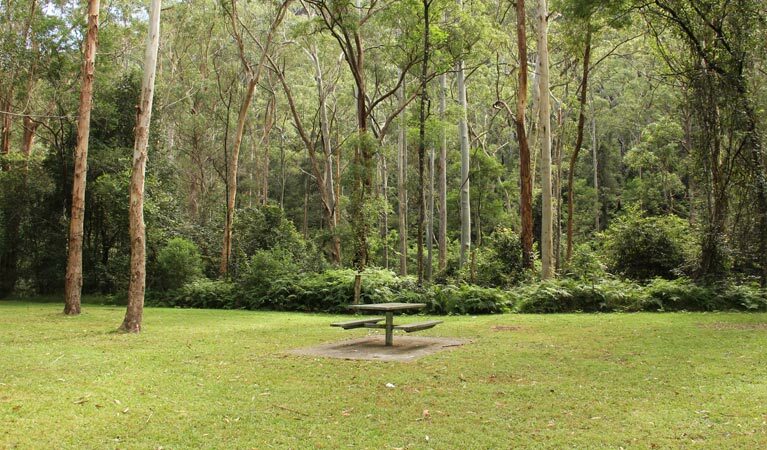 This lovely grassy picnic area is the perfect place to stop to enjoy the peace and beauty of Dharug National Park. Set up your picnic at one of the tables, there are wood barbecues available at the adjacent campground if you'd like to cook. 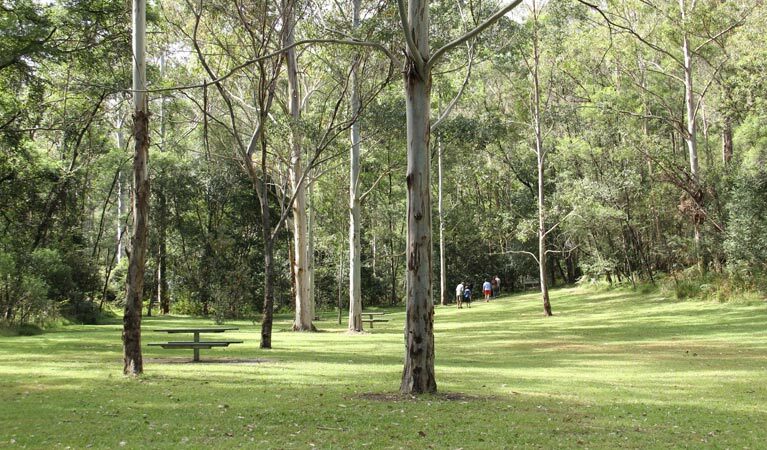 Dharug National Park covers rugged bushland just north of the Hawkesbury river, with dramatic sandstone cliffs and a variety of natural habitats. 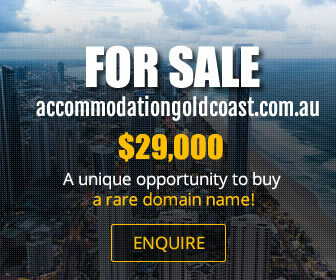 It's the perfect place to escape to on a daytrip or for a weekend getaway.